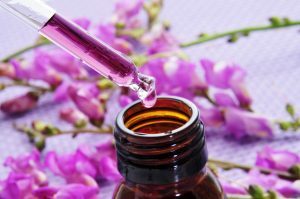 Naturopathy, the Original Medicine, (nowadays referred to as Alternative or Complimentary Medicine), is simply restorative health based medicine, with emphasis on restoring all the tissues to optimal health as opposed to modern based drug medicine. which emphasises eradicating the symptoms of disease. Although drugs have an important role in medical practice, they rarely eliminate the cause of the disease or the weakness that allowed the disease to take hold. Naturopathy does not see disease as a negative condition that should be eradicated and suppressed but as a positive and constructive process and a sign from our body that it is hard at work restoring health and may need some support to get well and healthy again. Without these symptoms that the body is ill at ease (dis-ease) we have no way of knowing that we need to support and restore the body back to health. 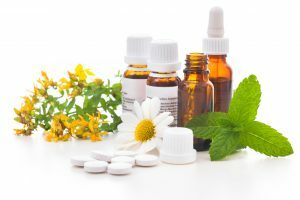 Naturopathy is a wellness based medicine steeped in tradition and using presenting symptoms to unlock and discover which organs or tissues are struggling to play their part in keeping us healthy and able to live life the way we wish. Too often we look one dimensionally at what is wrong in an attempt to correct it with a quick fix, when we are more complex than that. The Naturopath will look at the person in their 3 dimensional entirety and try to discover the underlying causes of those symptoms. Some things a person does not often see as sign that the body is in disharmony: bad breath, bloating, bowel movements that aren’t regular and effortless, skin eruptions, mucous discharges, aches and pains, etc. What we know today as modern medicine simply aims to eradicate the symptom of disease, however, lasting results can be obtained when the body’s own healing forces are supported and assisted to accomplish the actual cure. Biological Nutritional Medicine is based on the principal of supporting the natural healing and restorative powers that are inherent in all living organisms. A true complimentary medical approach would have both professionals acknowledging each other’s strengths and working together. Nature and our innate Body Intelligence is wonderful and asks for nothing in return for these exceptional signals and processes than for us to listen and act upon what our bodies tell us.